Behind the poster are all the items hidden from view upon opening. 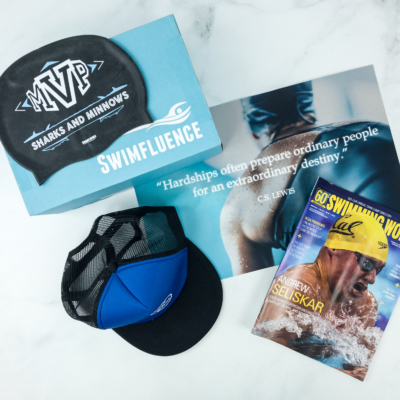 Swimfluence Swimming Cap. This swimming cap is so lightweight! Made from premium quality silicone material, it features unique flexibility and smooth texture. 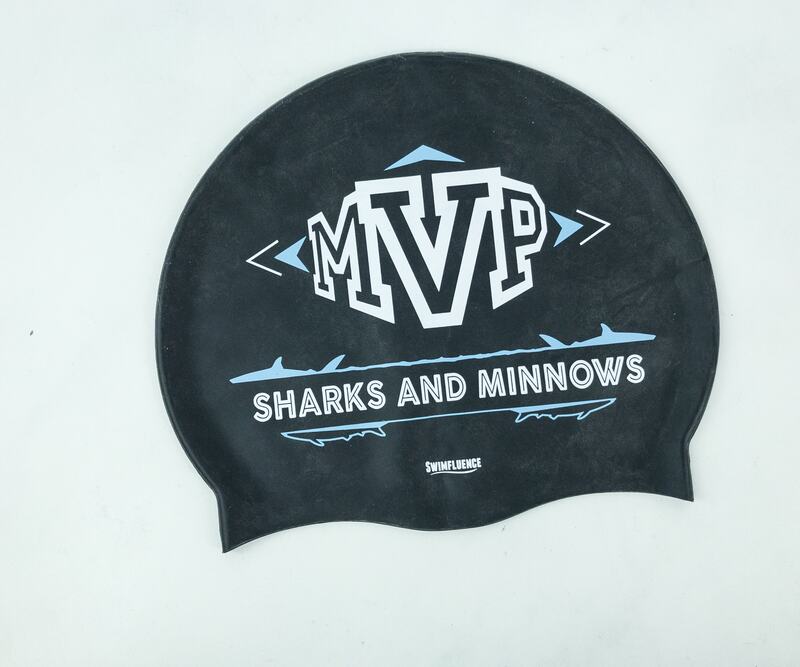 It’s the ideal swimming cap to use for swimming practice or even in competitions! 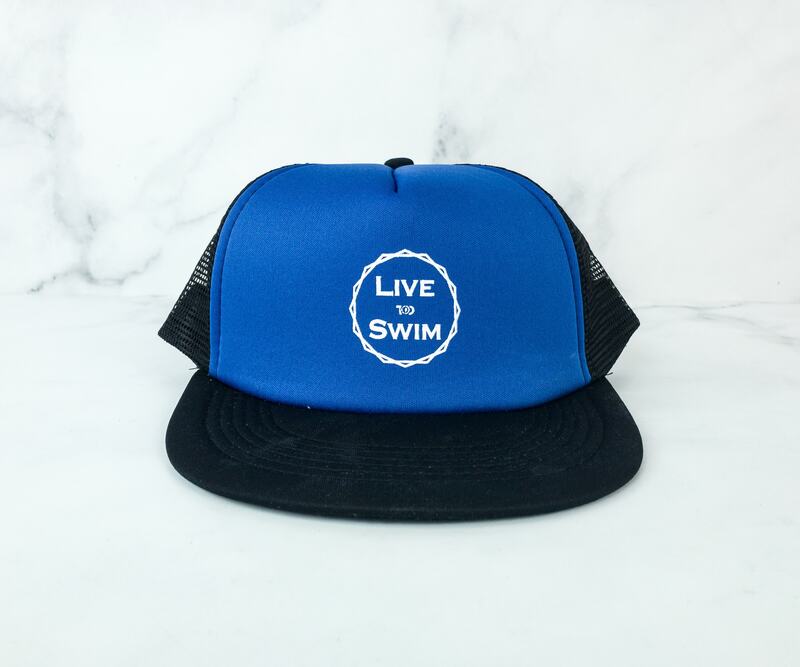 Live To Swim Cap. 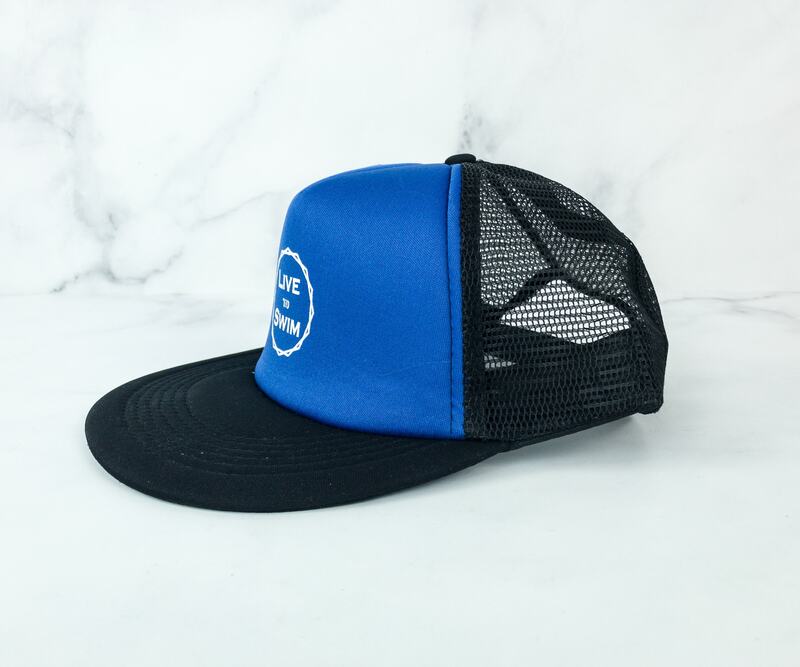 This month’s featured item is a blue and black snapback cap! I like this snapback cap! It’s not just lightweight and well-designed, but it also features a netted back which provides a cooling effect. It’s very comfortable to wear. Our daughter is OBSESSED with it! 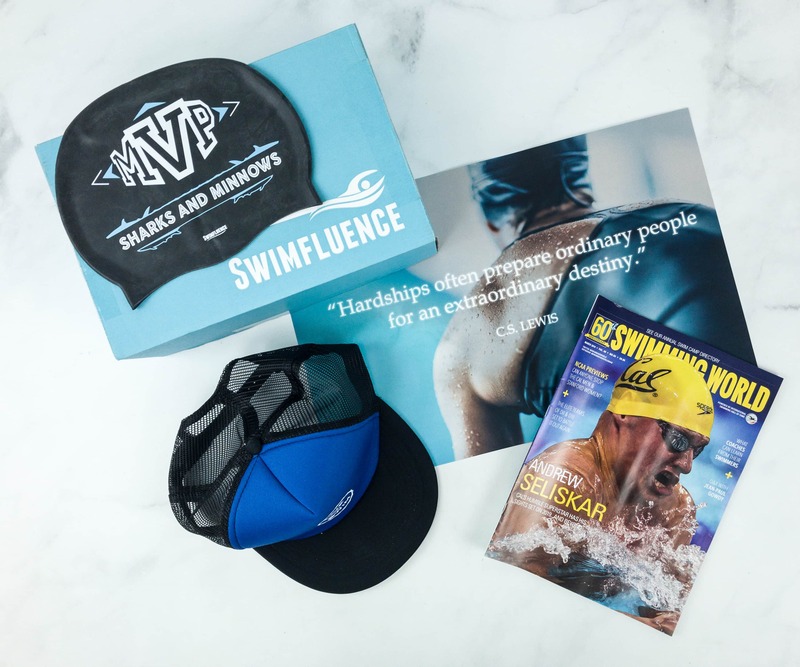 Swimming World March 2019 Issue ($9.95) Each month, Swimfluence includes a monthly edition of Swimming World Magazine which is produced by the International Swimming Hall of Fame and is targeted to youth, high school, and college-age swimmers. 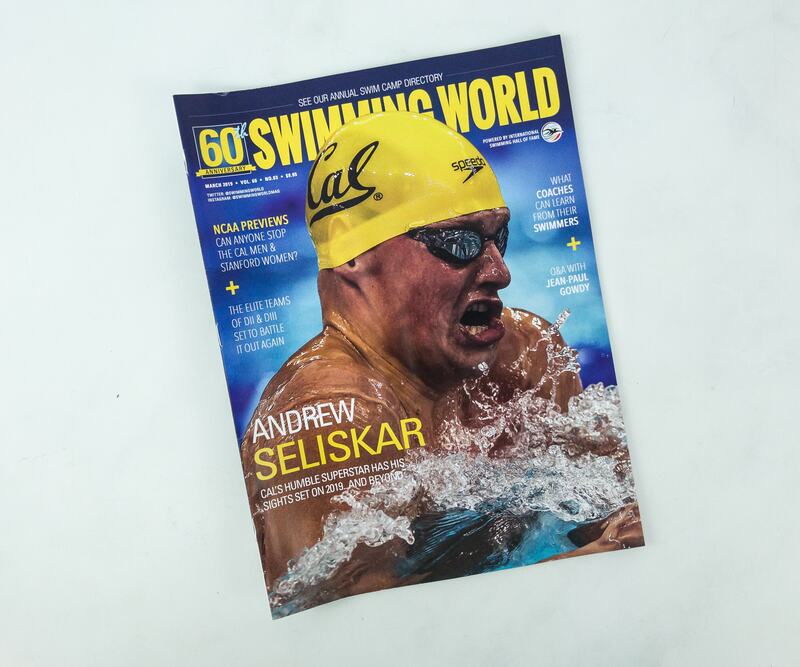 This month’s cover features Andrew Seliskar, an American competitive swimmer who won multiple medals in breaststroke, butterfly, and individual medley competition. 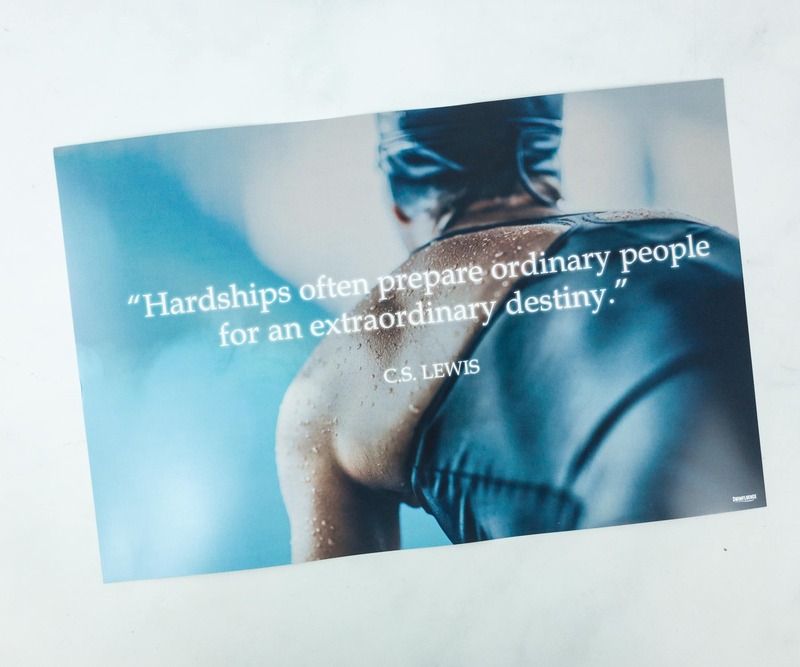 Some of his career highlights are breaking the record for the 200-meter butterfly competition at the 2013 FINA World Junior Swimming Championships and winning the title at the 2013 Winter Nationals Championships. 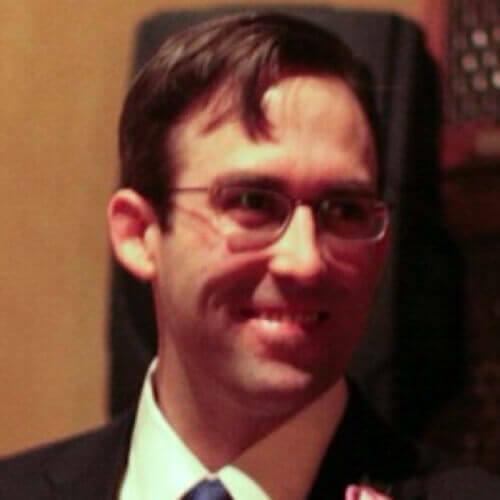 The magazine also includes a feature written by Michael J. Stott. 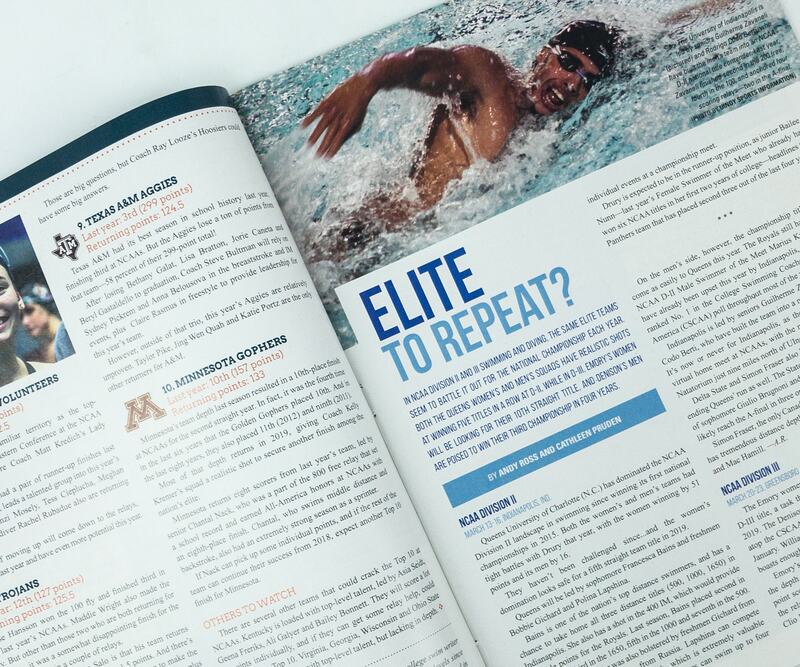 This article lets you know about the secrets of world-class swimmers and coaches for success. 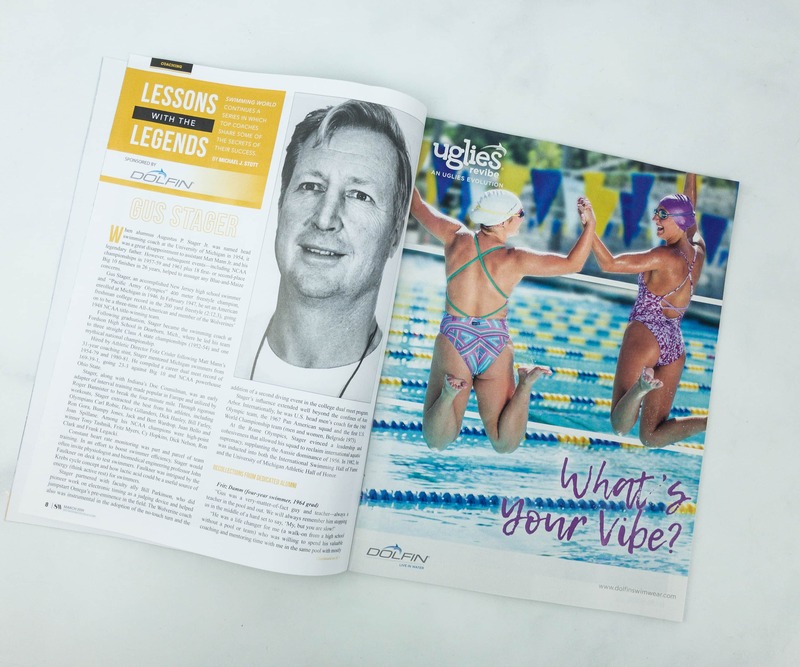 Another article from the same writer talks aboutabout the season long and championship preparation for 10 and under coaches who set the foundation for swimmer’s success. 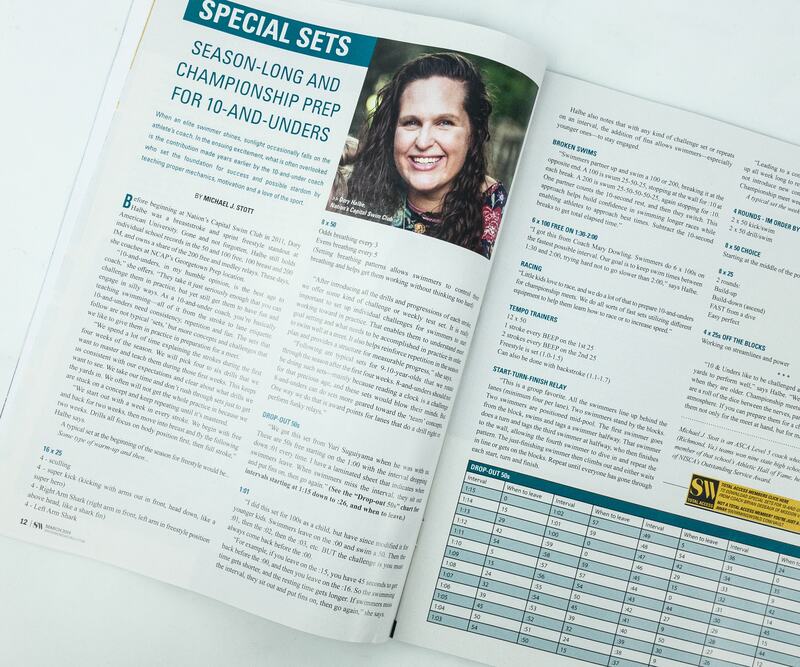 Featured on this part of the booklet is the previous years’ NCAA Division II and Division III champions who are battling it all out again for the national championship this year. Queen’s Women’s and Men’s squad has a big shot with the D-II title while it’s Emory’s women and Dension’s men for D-III. 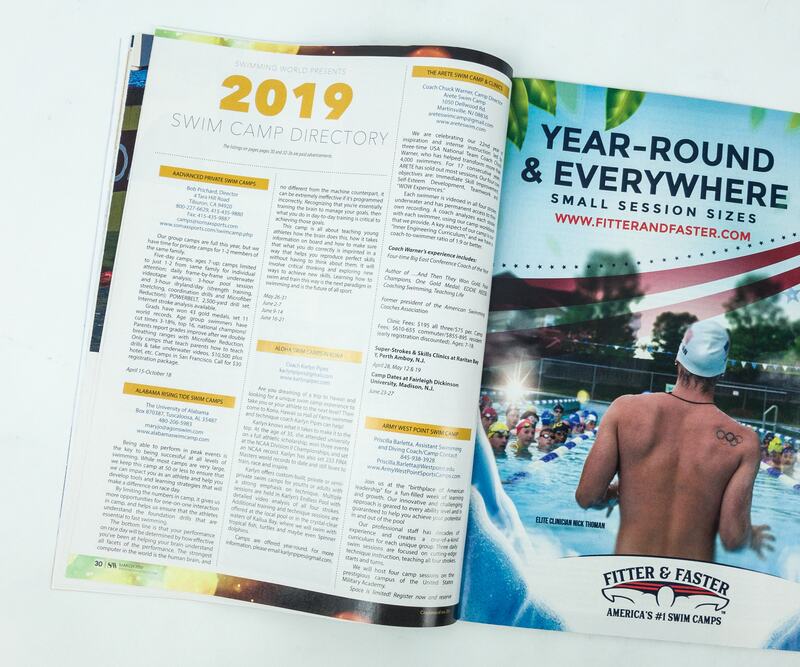 We also got here the swimming camp directory for 2019. 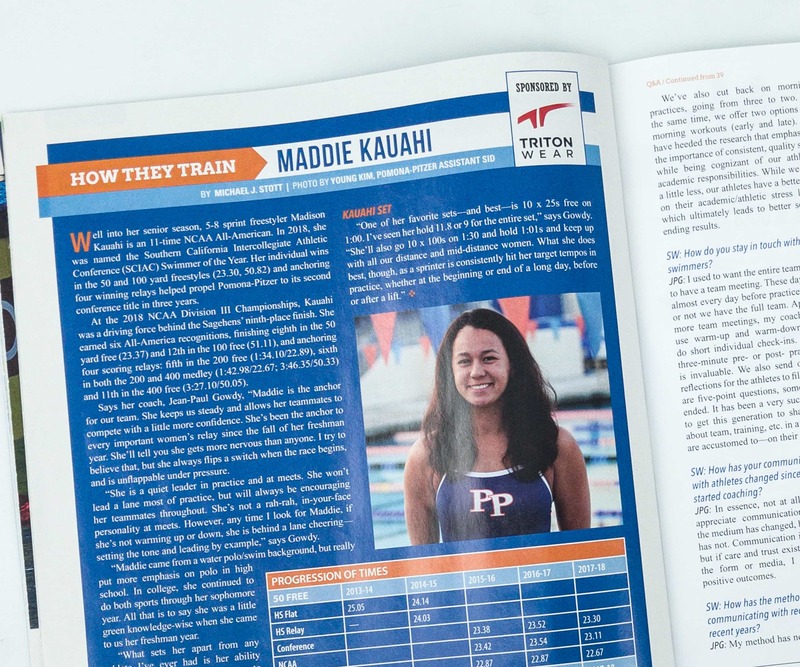 Lastly, here’s an article about Madison Kauahi, on how she became one of the favorite swimming prospects. From a water polo/swim background in high school, she’s now one of the most progressive swimmers in the 2018 NCAA Division III Championships. 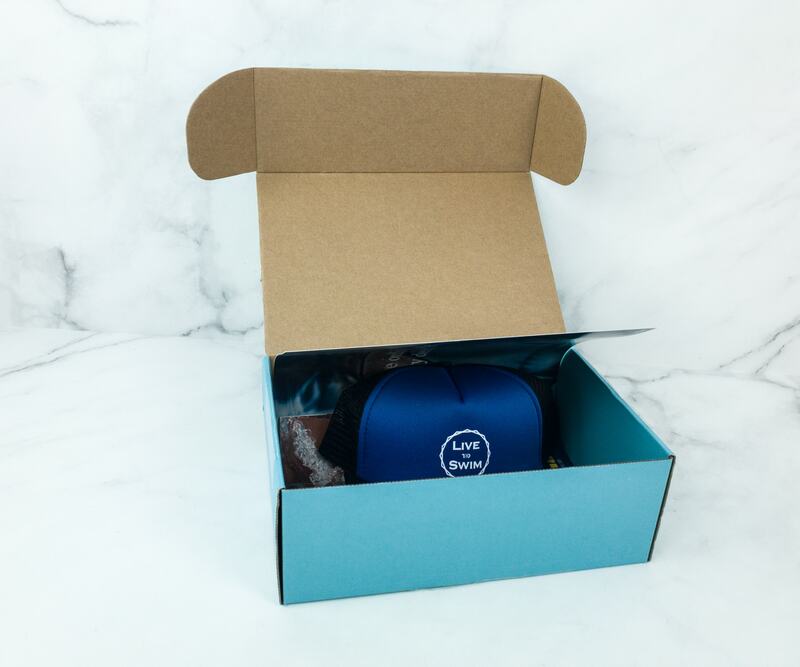 If you are a swimmer or a swimming enthusiast, there’s no doubt you’ll find this box useful. 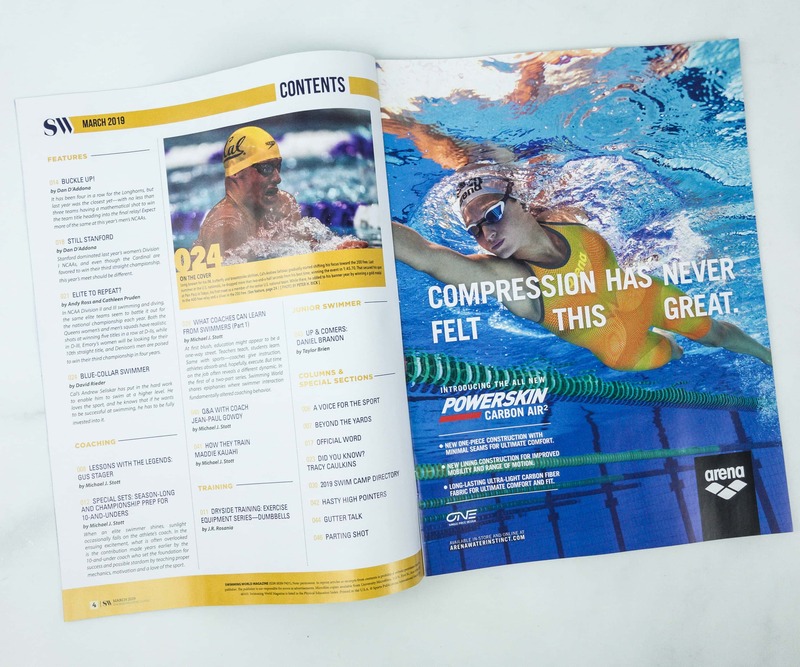 The magazine is jampacked with interesting and inspiring stories of swimmers, as well as the secrets and techniques to become better in swimming. 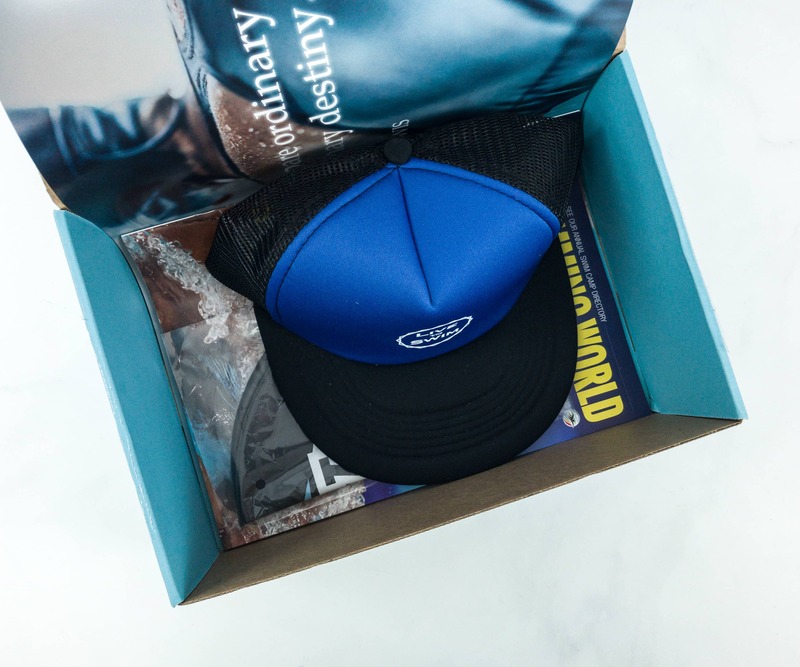 The rest of the box’s contents are really handy, like the swimming cap and the snapback. 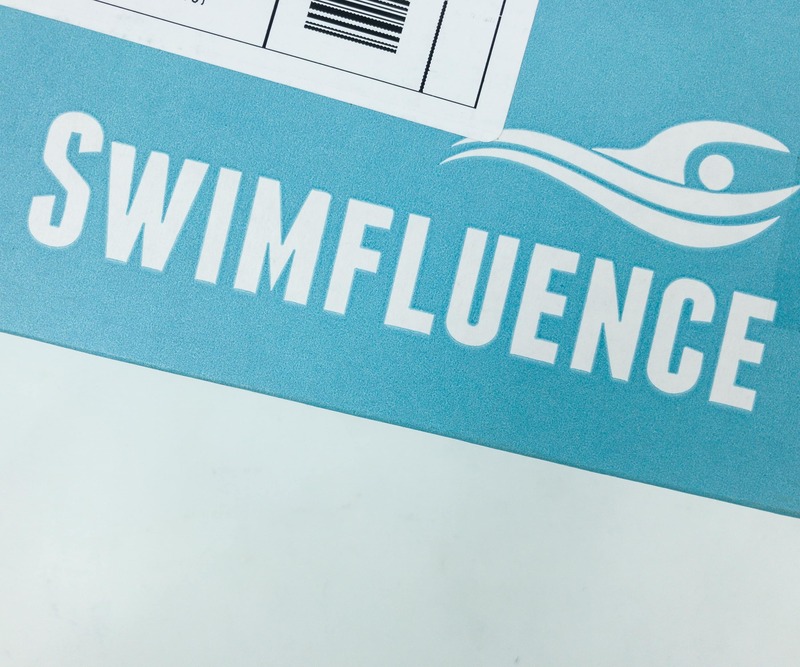 Can’t wait to discover more useful swimming gear through Swimfluence!